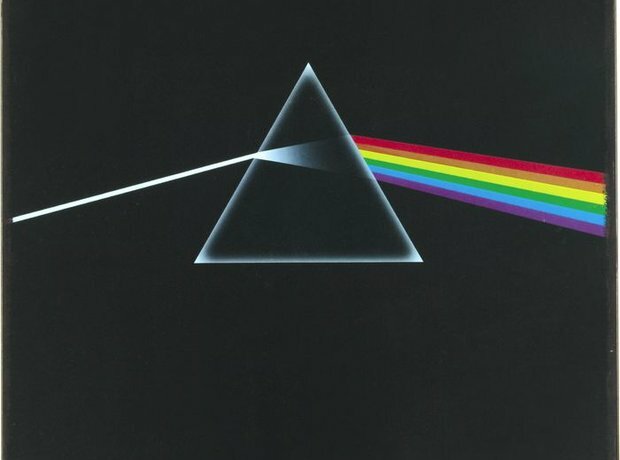 Pink Floyd released their album Dark Side Of The Moon, surely one of the best known record sleeves ever. The album stayed in the charts for a staggering 15 years. David Essex, one of the stars of the film 'That Will Be The Day', arrives at the London Premiere in 1973. Elton John performing live in 1973. Liza Minnelli holds the Oscar for best actress for her role in "Cabaret" at the 45th annual Academy Awards ceremony at the Los Angeles Music Center, on March 27th 1973.